This 3000 sq.ft full brick house was built on a 0.36 acre cul-de-sac lot. Conveniently located near Research Park, Redstone Arsenal, airport, shopping and dining. Walking distance to Columbia elementary school. 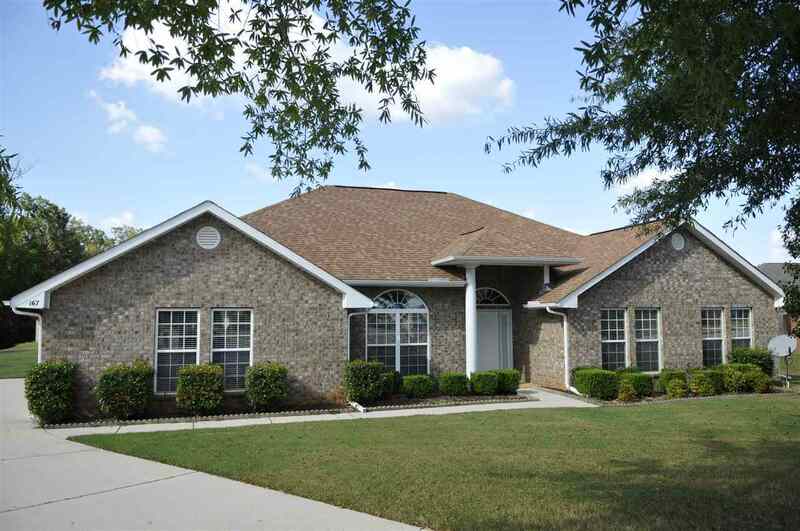 It has open floor plan with 4 bedrooms and 3 full baths. Nook could be easily converted into the 5th bedroom. Nice back yard.House was cleaned by professional cleaning company. New paint Aug 2017. New HVAC 2016.New microwave and new range Aug 2017. New garage door system 2016. Roof 2009. Active termite bond service with Waynes.